The new look of Aamir Khan from the upcoming film Thug of Hindostan is out. The new look of Aamir Khan from the upcoming film Thug of Hindostan is out. The motion poster of the perfectionist was revealed by the production house Yash Raj Films on Monday morning. In the poster, there is a ship in the background and then the focus is shifted to a bottle of alcohol. Aamir Khan is seen sitting on the horse and his look is quite impressive. No doubt his character is more like the protagonist. By the end of the teaser, we get to see Aamir’s firangi look. YRF Films’ official Twitter handle shared the poster and wrote, “You can never be prepared enough for this Thug. Presenting @aamir_khan as #Firangi.” Check out all the other characters of the film revealed by the makers of the film. He rides a donkey, sports curly brown hair and wears a hat. 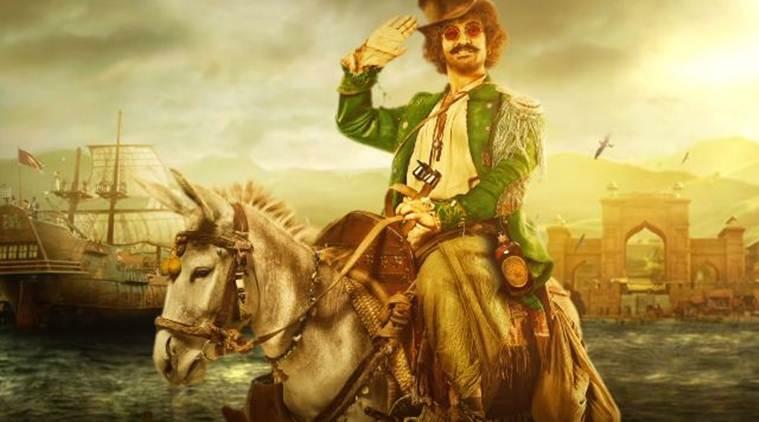 Aamir Khan, who unveiled his look from "Thugs of Hindostan" on Monday, sports an intriguing avatar for his role as the wily Firangi in the Yash Raj Films project.Aamir shared his look via a motion poster on social media, and penned a message in Hindi for his fans. 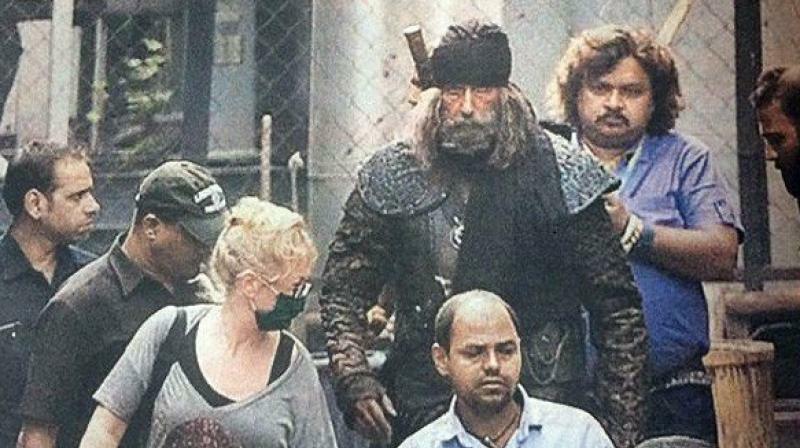 The makers have pulled off an incredible casting coup by bringing together Amitabh Bachchan -- who plays the role of the fierce warrior Khudabaksh -- and Aamir on screen for the first time. It also stars Katrina Kaif as performer and Suraiyya and Fatima Sana Shaikh as the daredevil Zafira.